Homes like this one are typically handed down from generation to generation. Walk through this home and you will appreciate the phenomenal custom craftsmanship and attention to detail. One of the Preserve's highest elevation properties, you'll enjoy the warmth of a fire in the outdoor stone fireplace, even in the summer! 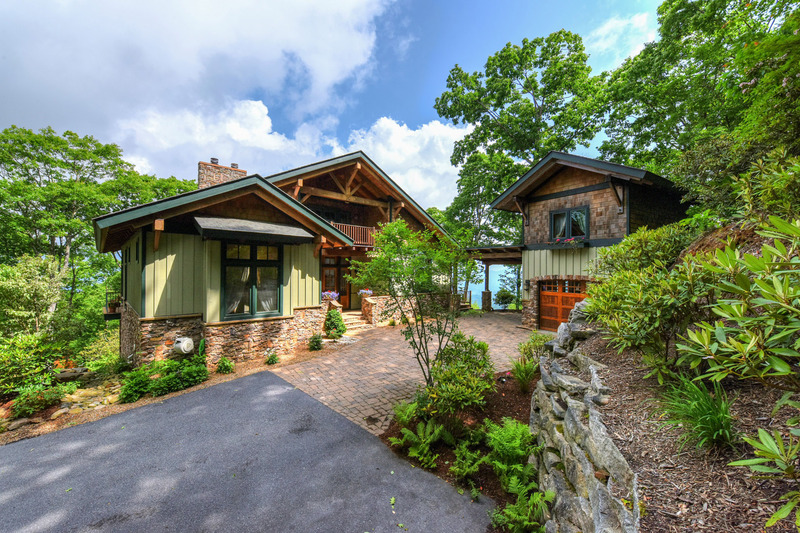 The home was placed on the site to take advantage of the spectacular mountain views and was crafted with a host of customized features.